The 2006 climatic trend has allowed the harvesting of grapes from perfect ripening and the obtaining of musts with a magnificent sugar content and balanced acidity. The surrender? Not too much nor too little. The result? A great Salon, promising and potentially long-lived. 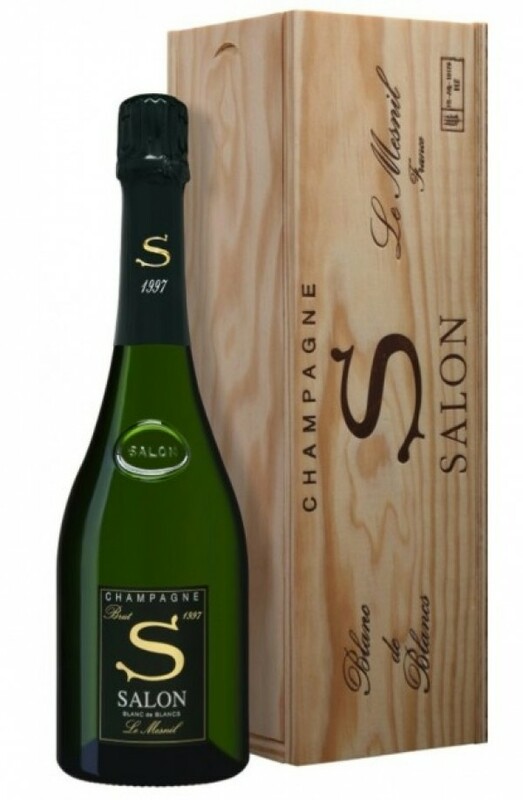 Tasting Salon 2006 is an adventure, you have to penetrate the mystery and not be impatient.